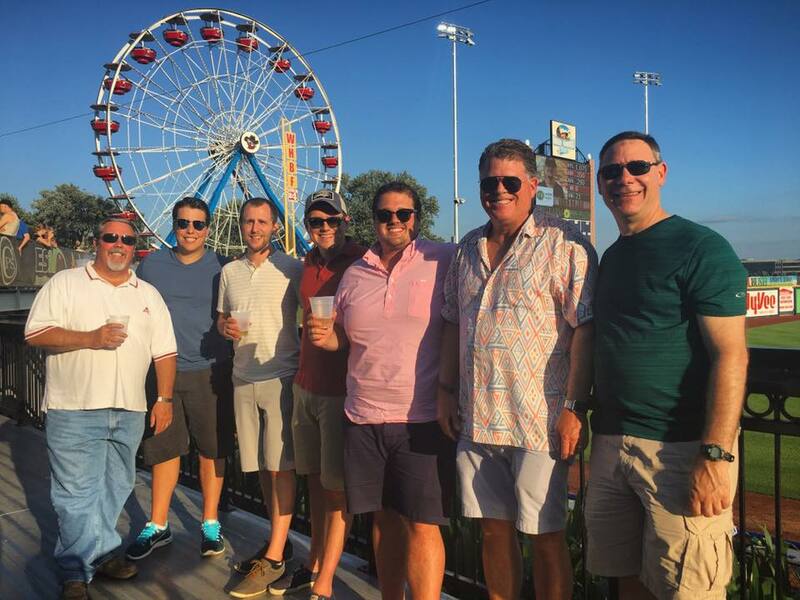 Last week, we had a Grace Team outing to see our local Class A minor league baseball team, the Quad Cities River Bandits. The stunning photography in the above picture was taken by our IT Specialist, Chris Newman (you can click on the image to view the entire album). Did you know our humble little baseball diamond was once featured in a Hollywood film? Despite their handsome looks, these men are not the movie stars. 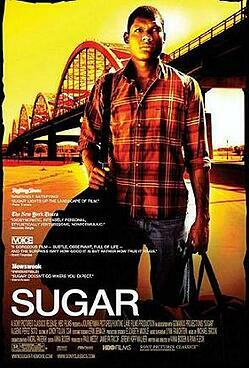 In 2008, a movie called Sugar was released about a Dominican baseball star Miguel "Sugar" Santos, who was recruited to play in the US minor leagues. He landed in Davenport Bridgetown, IA and began his career with The River Bandits The Swing of the Quad Cities. It was a great film, but as a Quad Citizen, my only gripe with this movie is they felt the need to change our name from Davenport to Bridgetown, as if the Centennial Bridge in the background of Modern Woodman park is all our city is known for! And if you watch the movie, they make it look like everything outside the baseball diamond is strictly farmland and no other industry. The name of the team, however, was not changed for the film. For a couple of years and around the time they were filming the movie, our team was called The Swing, and was meant to reference our city's famous Jazz influences. 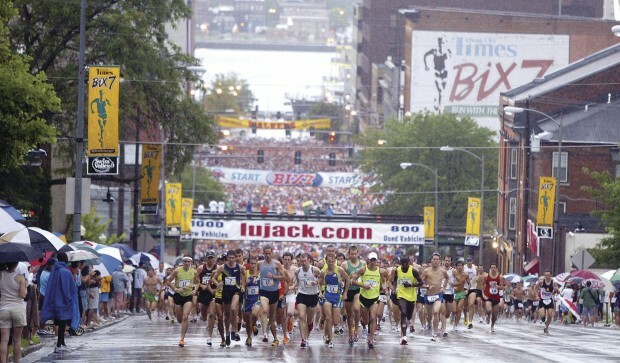 That's what we named the Bix 7 for, which was just last weekend! Nobody liked the 'Swing' name, though, and it was changed back to The River Bandits after the film was released.